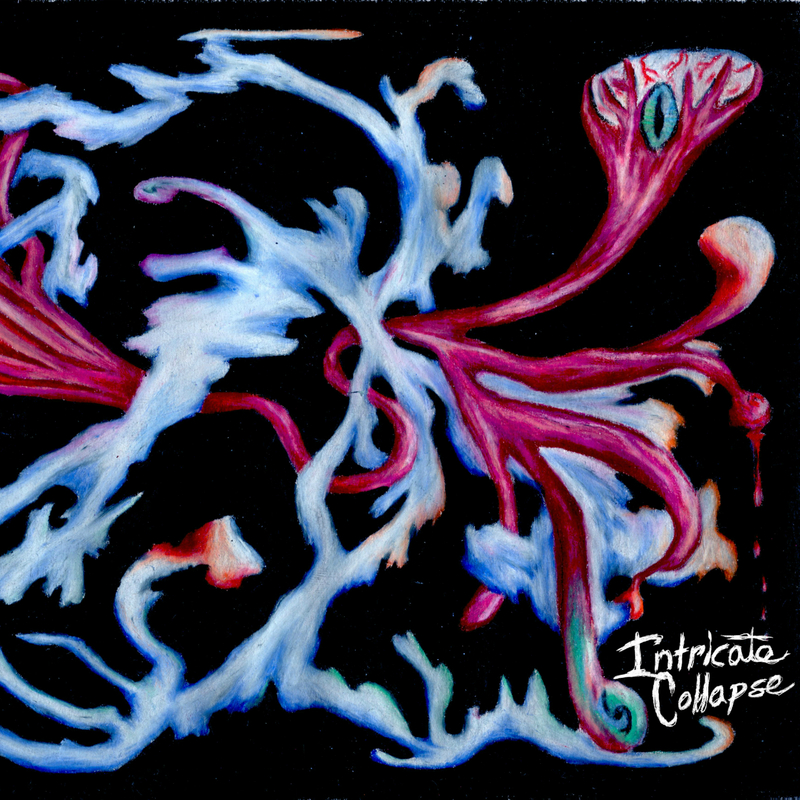 Intricate Collapse was a group of high school prog-metallers that formed through the musical endeavors of Mario Cannamela and Andrew Weitzel. After playing and writing together for over a year, they had their first show at The Vine in Rochester, IL in December 2010. After several lineup changes, they solidified a 4-man lineup with Devin Shrewsbury on bass and Caleb Ellison, also of local band Midnight Rush, on drums. On August 16, they released music for the first time ever, and sadly, for the only time, in the form of an EP. They played their last show with Easter, Our Lady, and The Please & Thank You’s on September 16, 2012.